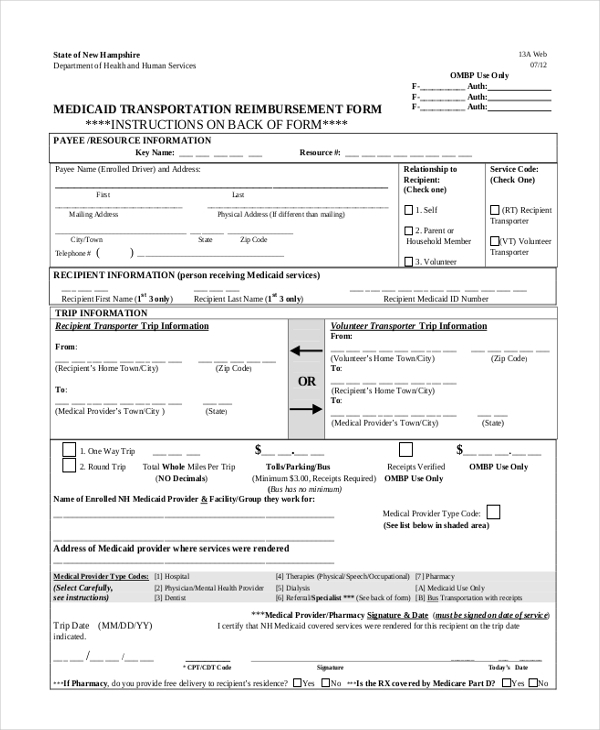 The transport reimbursement form is to be filled by the person who has used the Medicaid transport vehicle from his residence to the hospital or both ways. 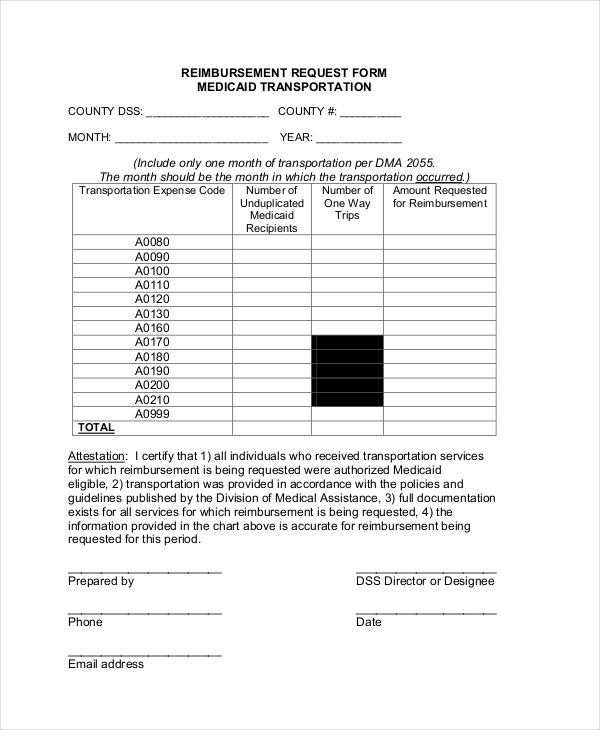 These forms help the patient or the caretaker to claim the amount for transportation according to the Medicaid plan. This form is to be filled by the group of students who have purchased a medical equipment or any facility that can benefit the health of the students. These forms help the student groups to claim the amount used for buying the necessary product or facility. 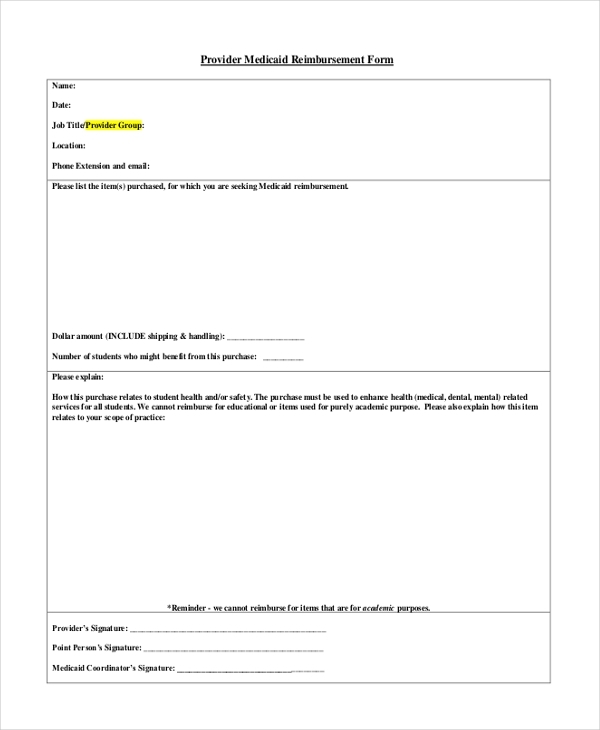 These forms are used by district schools to request reimbursement for costs associated with occupational and physical therapy, speech pathology, behavioral health services, nursing services, and special transportation etc. 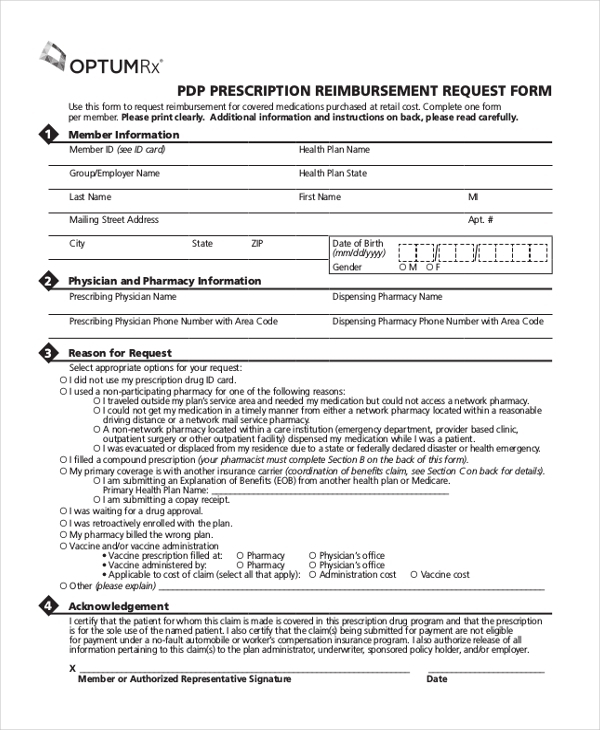 This form is to be filled out for getting the reimbursement availed in a legal facility for behavioral problems. These forms are useful for the patients of behavioral problems to claim the amount from the federal and state governments. 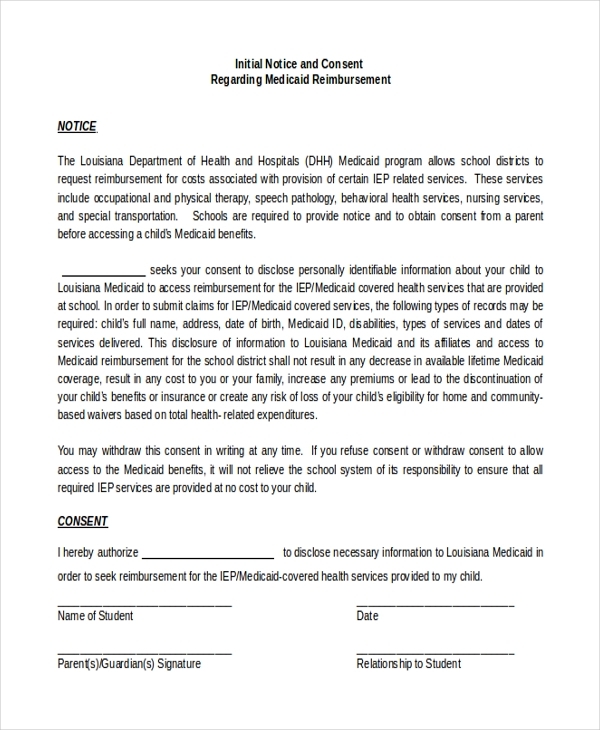 This form is sent to the person claiming Medicaid and the form has the charges for the particular benefit type. These forms help the patient to get the information of the change of benefits or the amount the patient has to bear etc. This form is used to avail the reimbursement charges paid for the transportation of the patient. 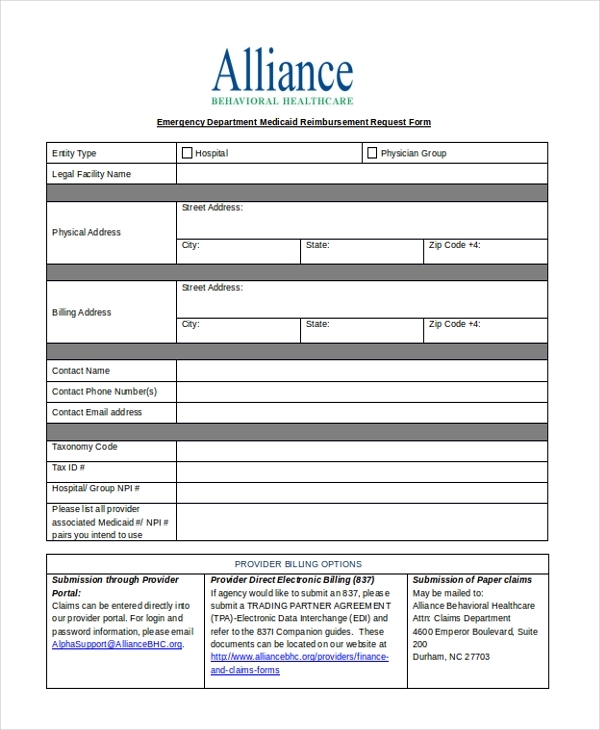 This form helps the patients to get their reimbursement amount for transportation from the patient’s residence to the hospital or for two transportations. 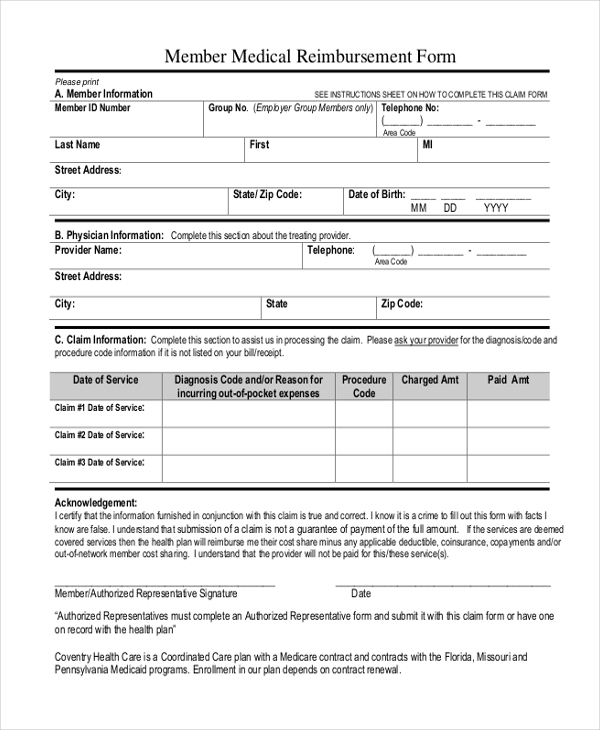 This form is to be used in instances when the patient is required to pay the full cost right away, if the patient believes he/she has paid more than what is expected under the coverage of rules of the plan, if the patient received emergency or urgently needed medical care from a non-participating provider. 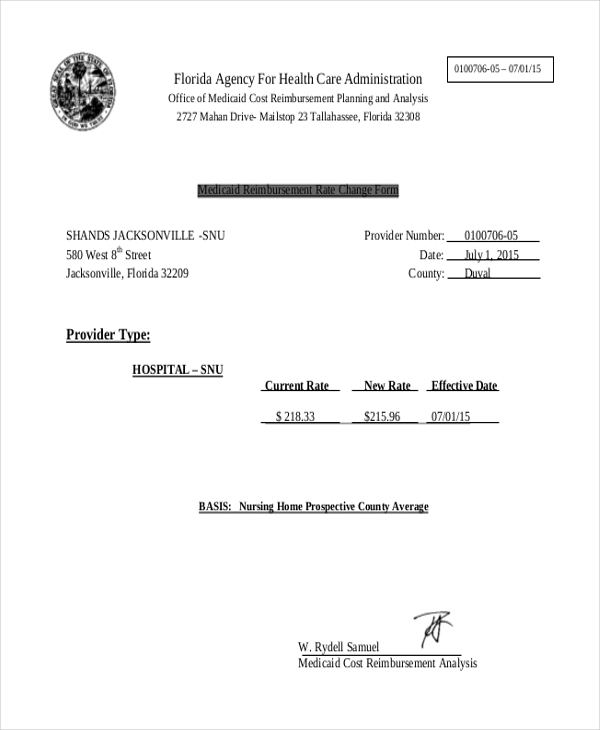 The Medicaid reimbursement forms are used to claim the amount that is payable to the patient from the federal and the State Governments. These forms are useful to claim the amount to repaid for transportation of the patient, the pharmaceutical bills etc. These forms are used by the Government to notify the patient of changes in the payment amounts etc.